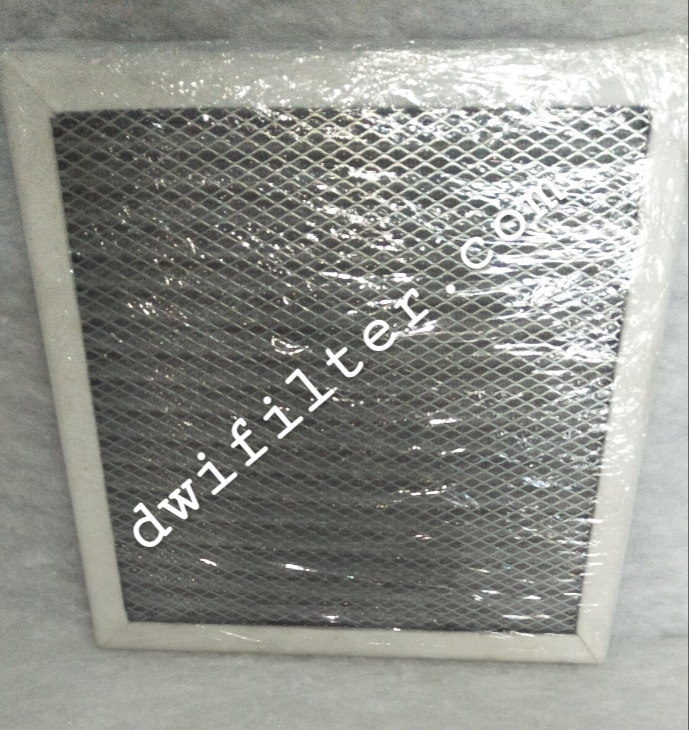 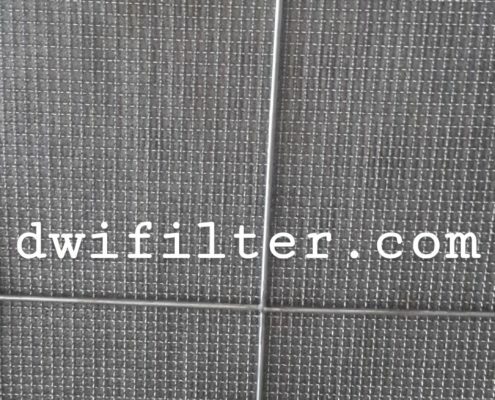 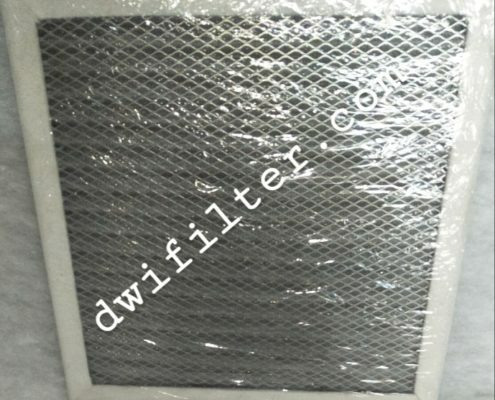 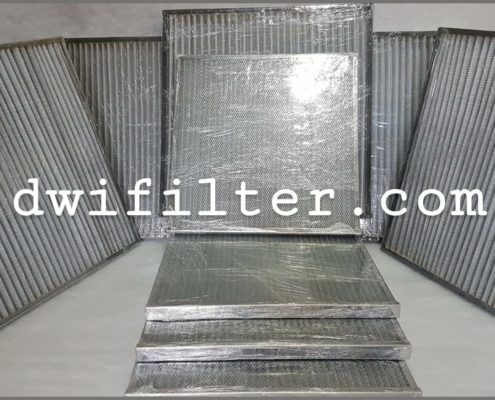 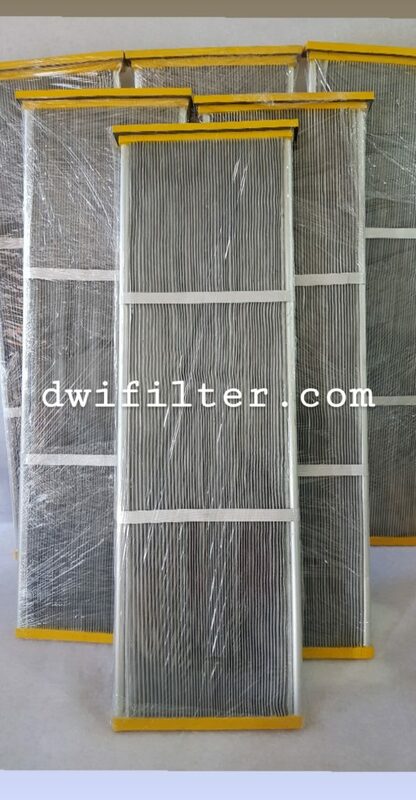 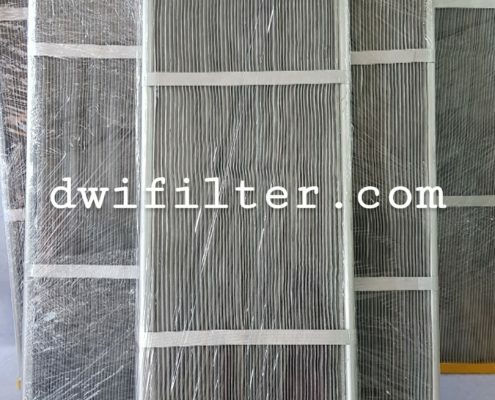 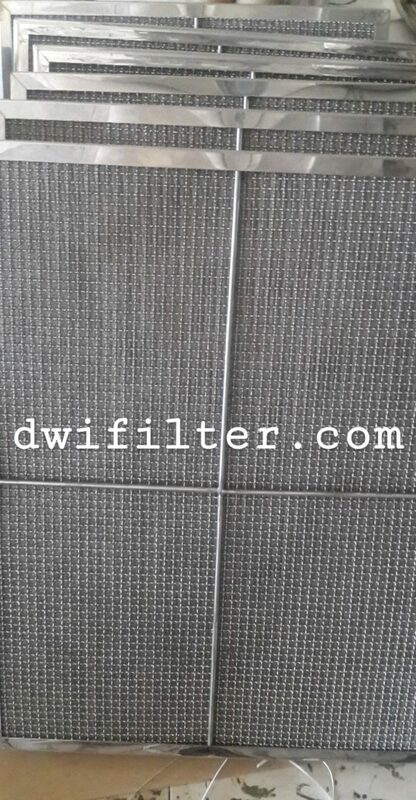 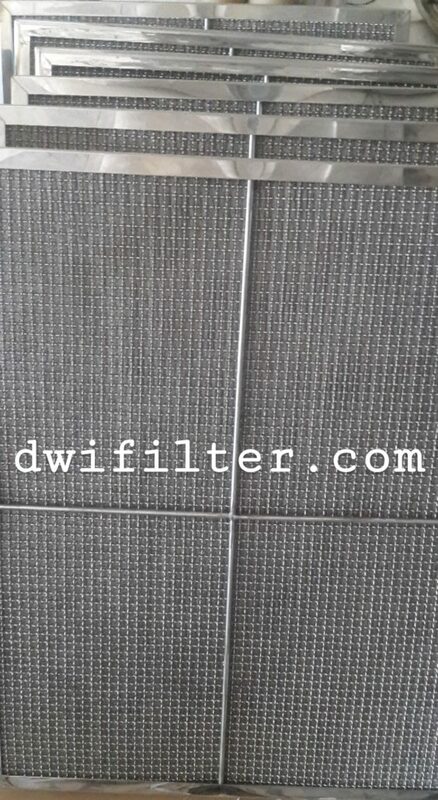 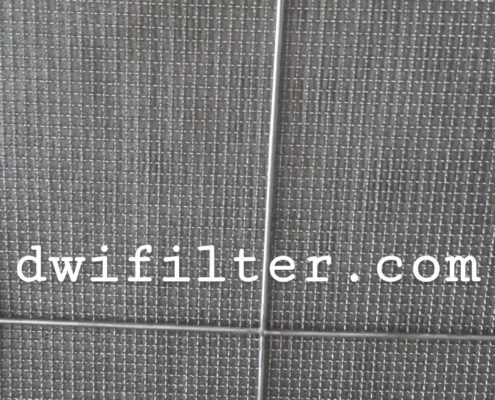 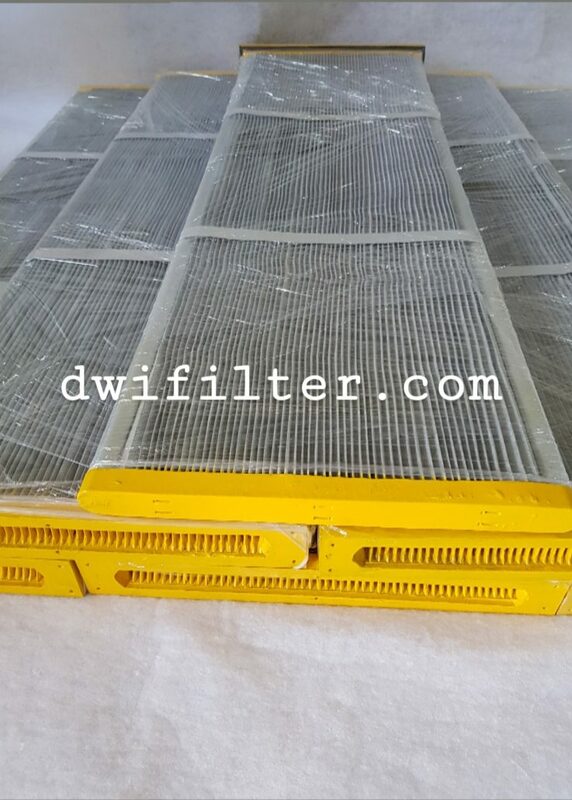 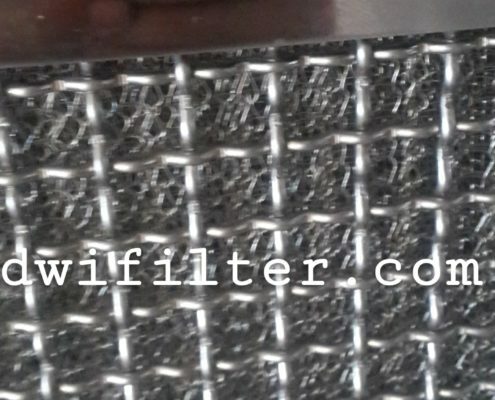 Panel for filter usually use in HVAC system as air intake and outlet filter. 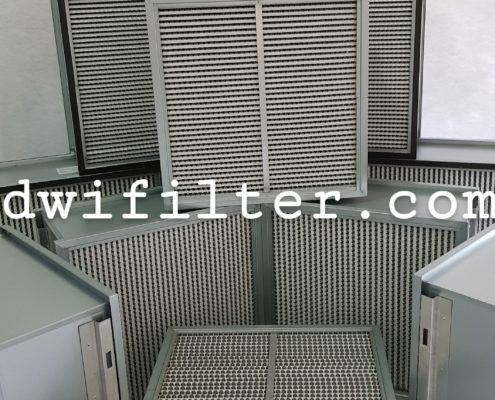 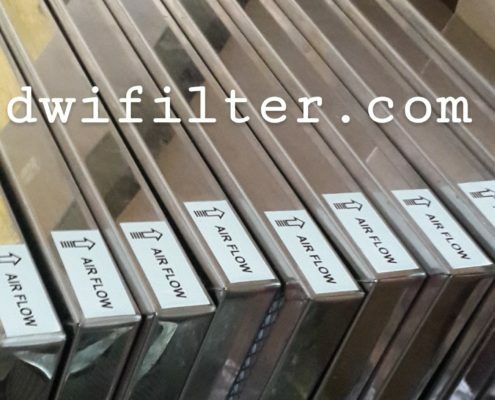 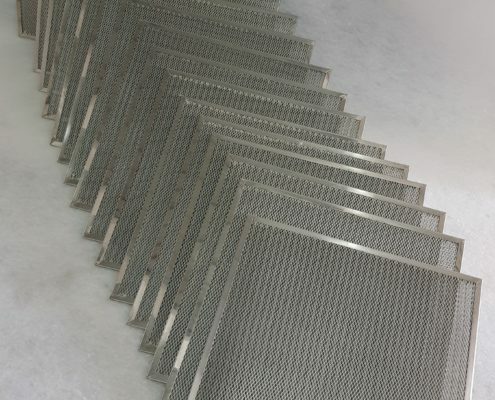 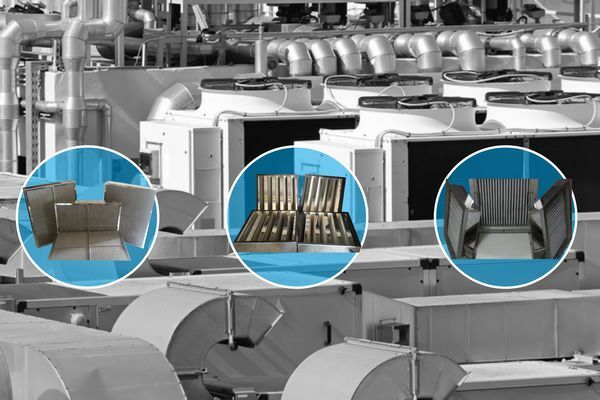 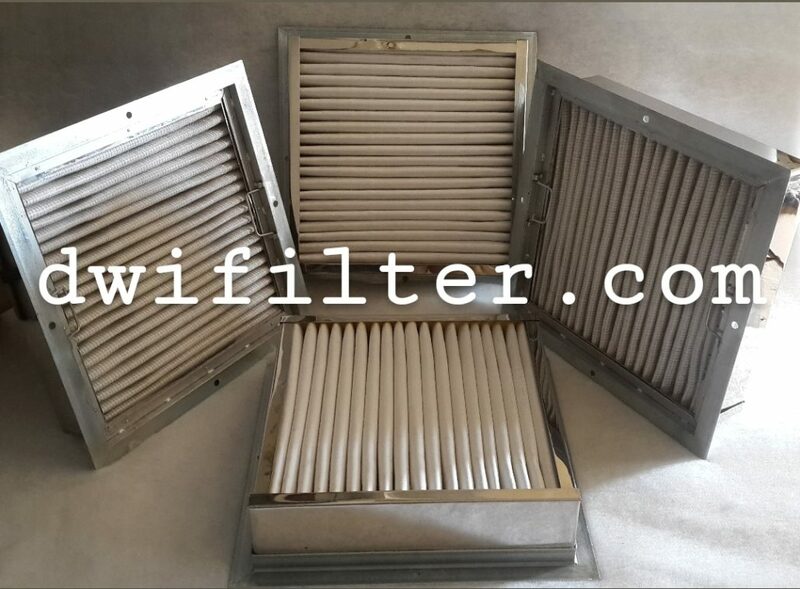 We provide wide range panel filter for many industrial HVAC system. 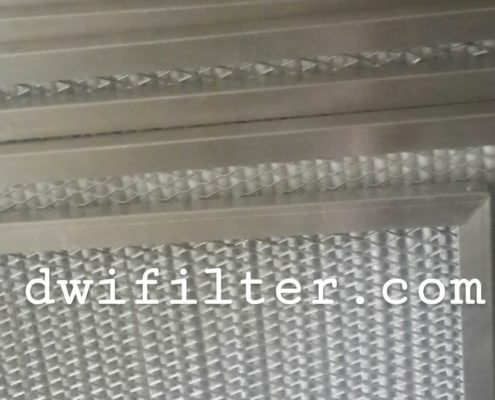 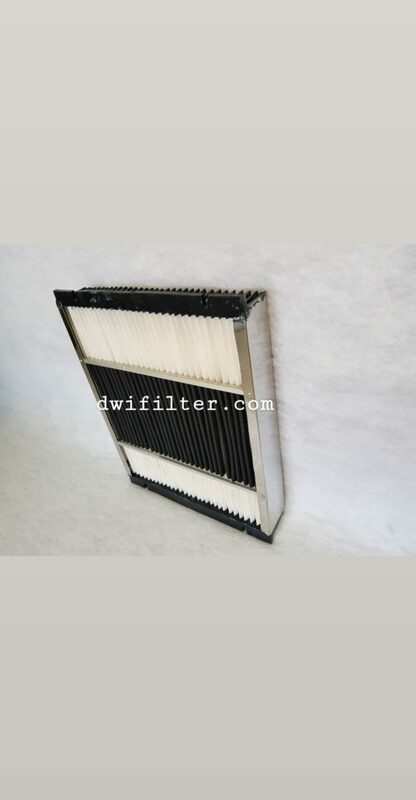 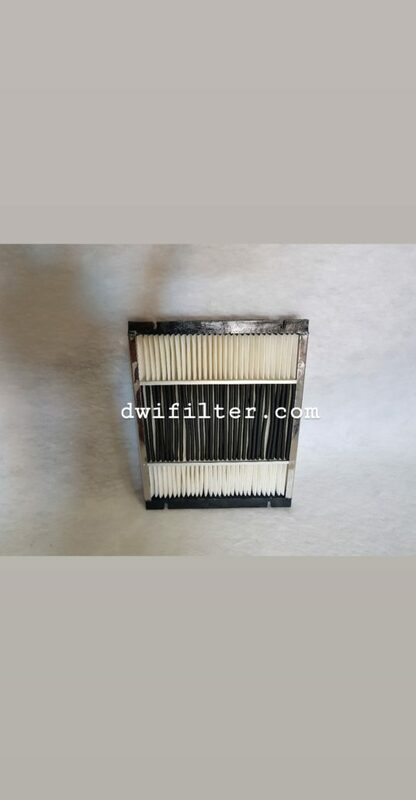 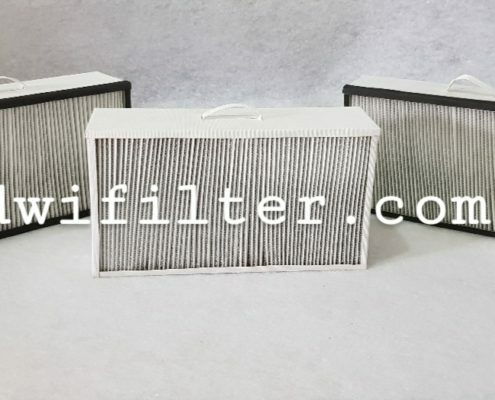 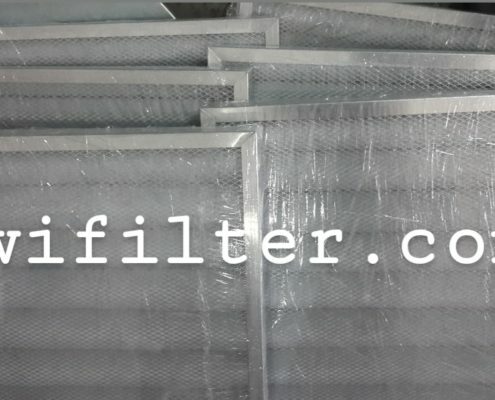 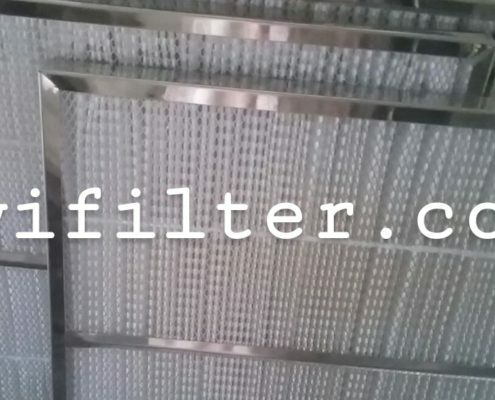 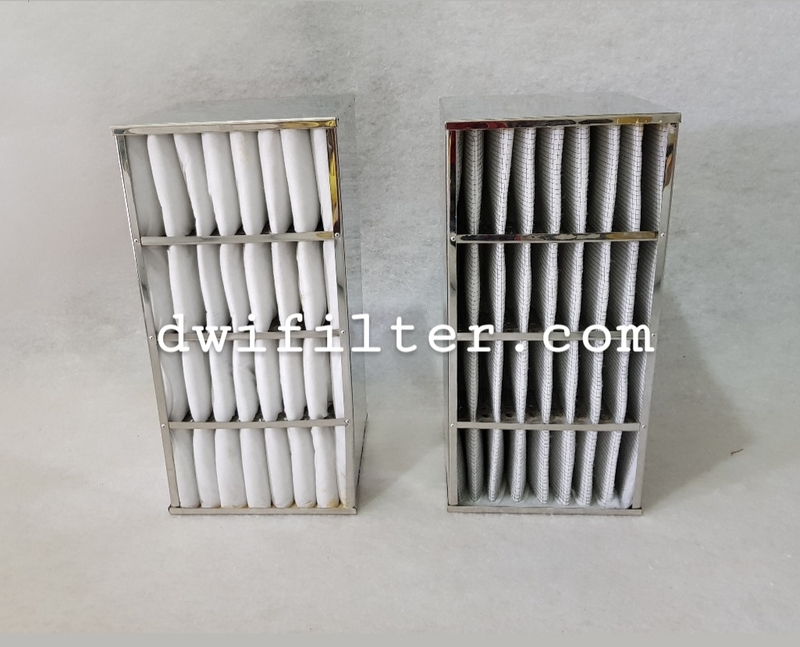 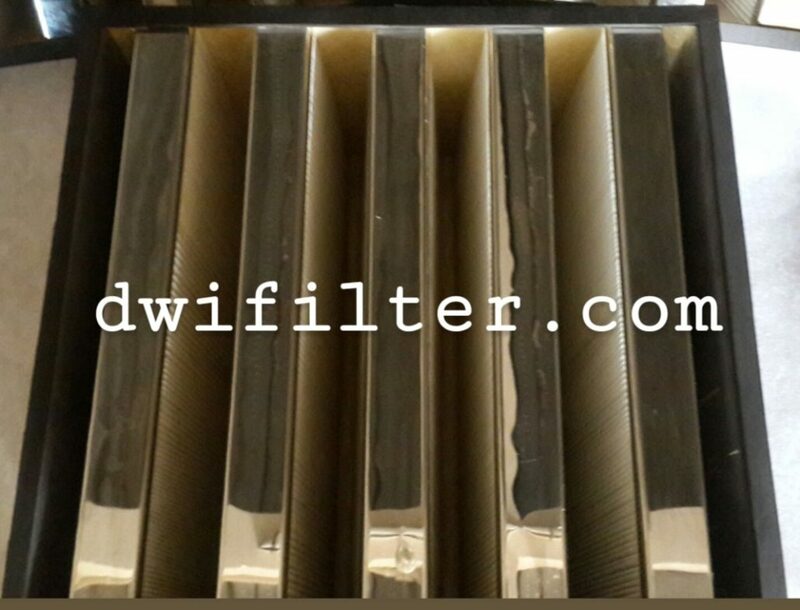 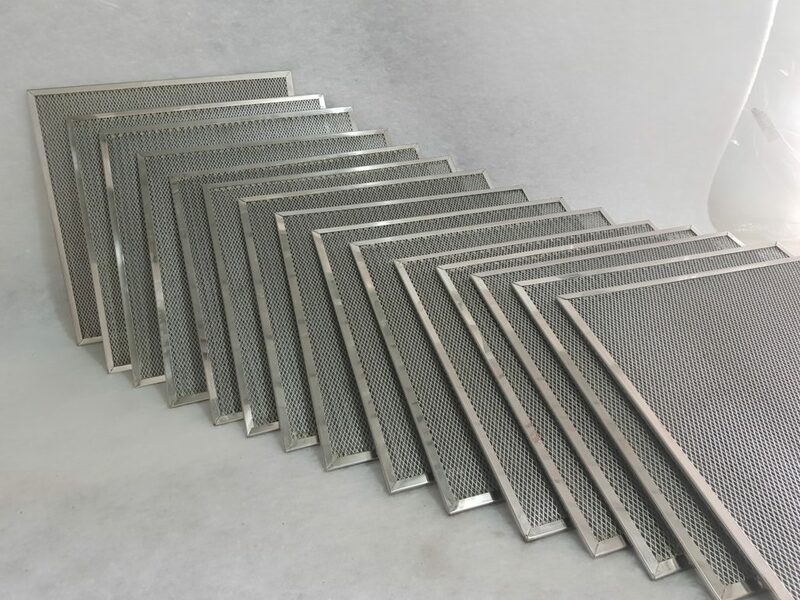 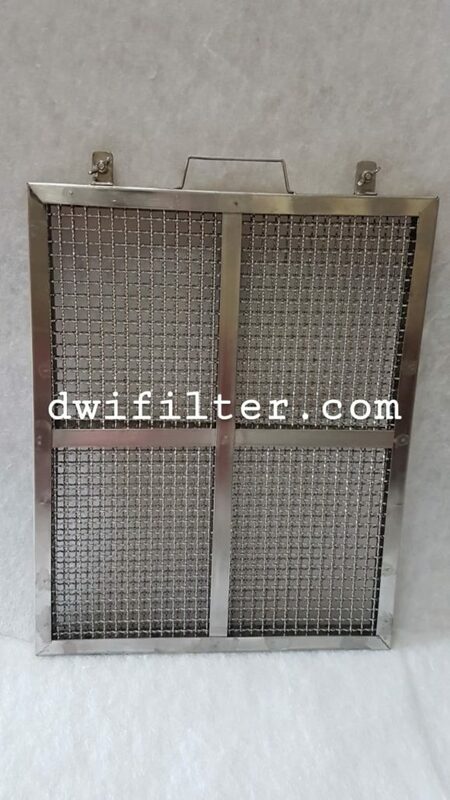 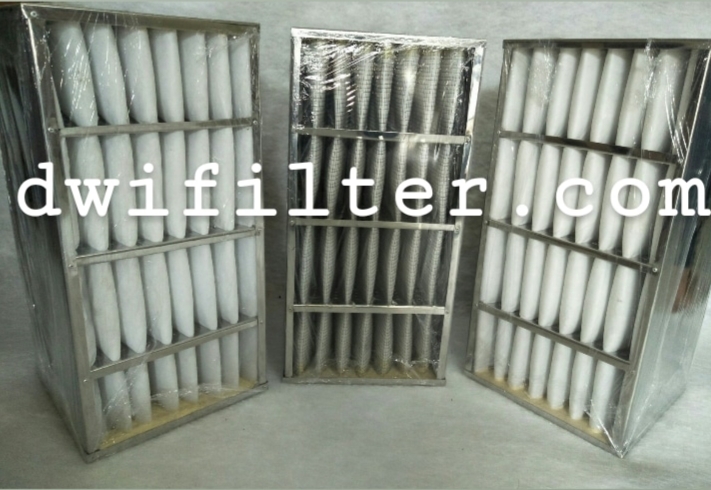 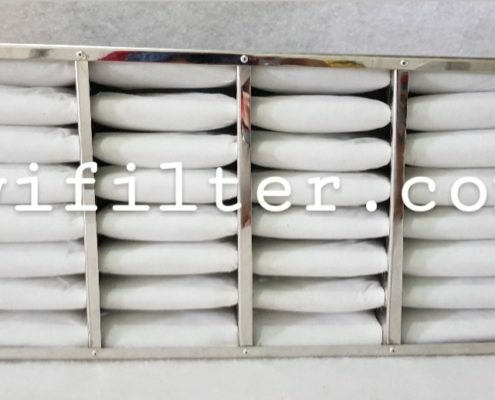 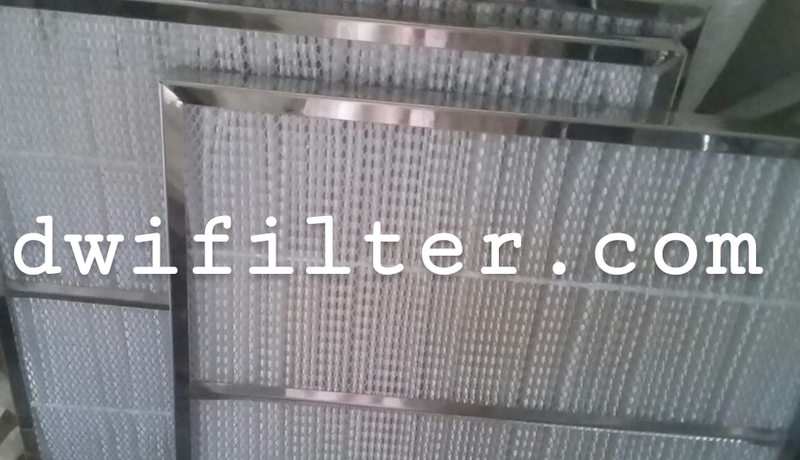 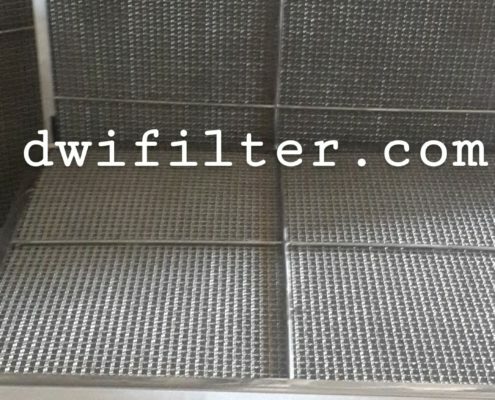 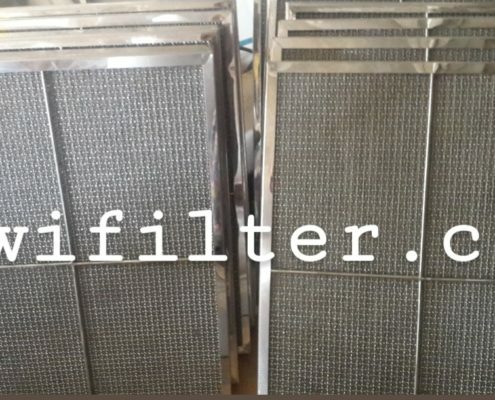 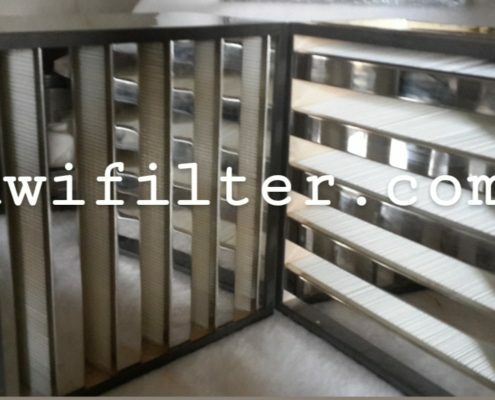 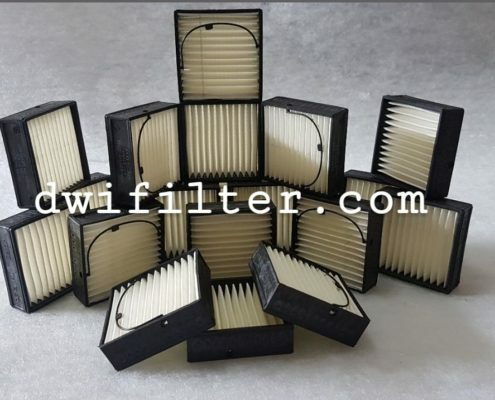 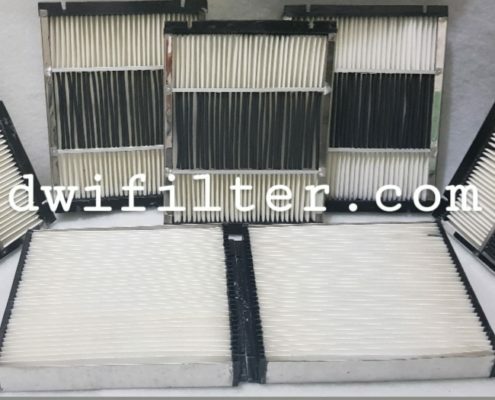 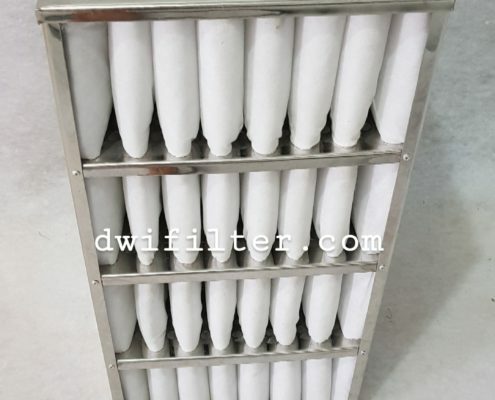 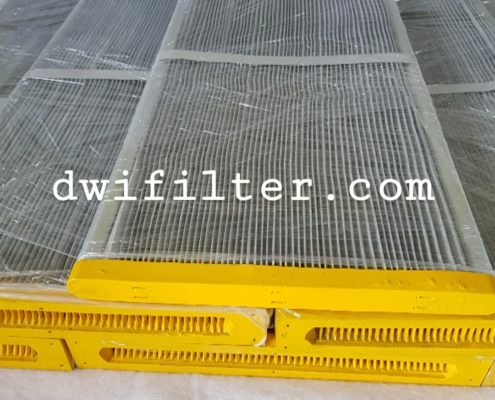 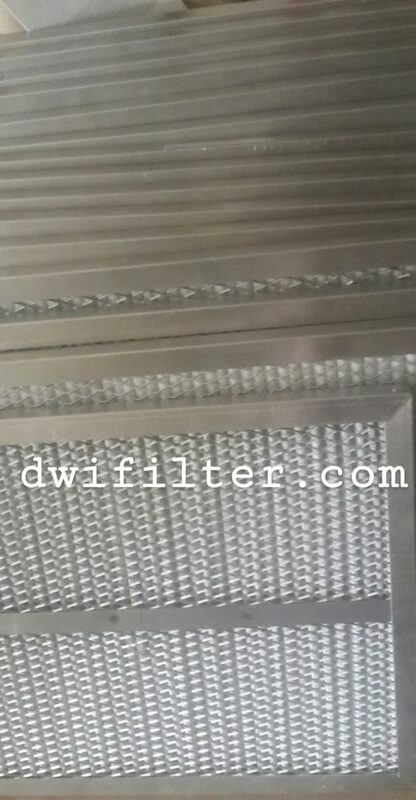 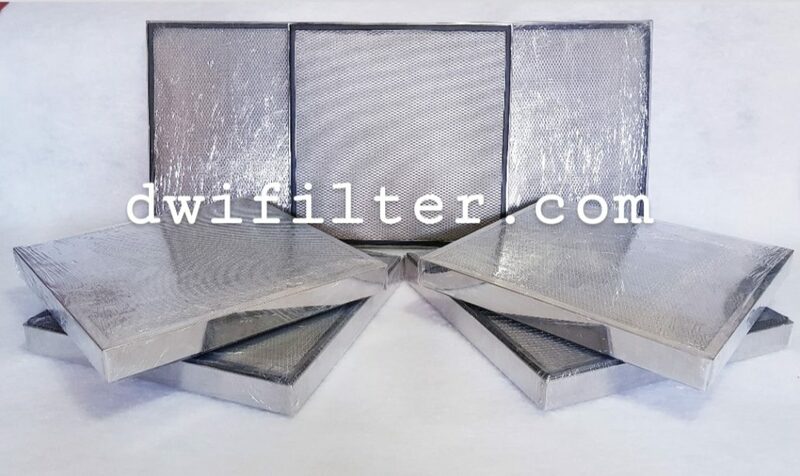 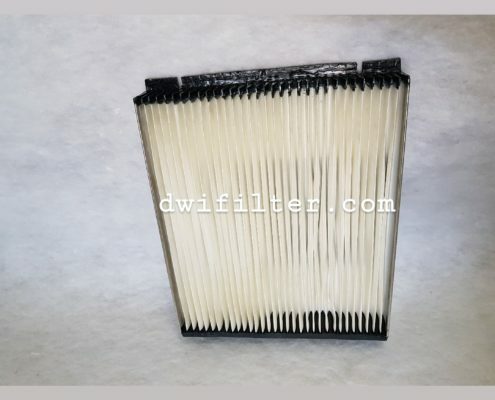 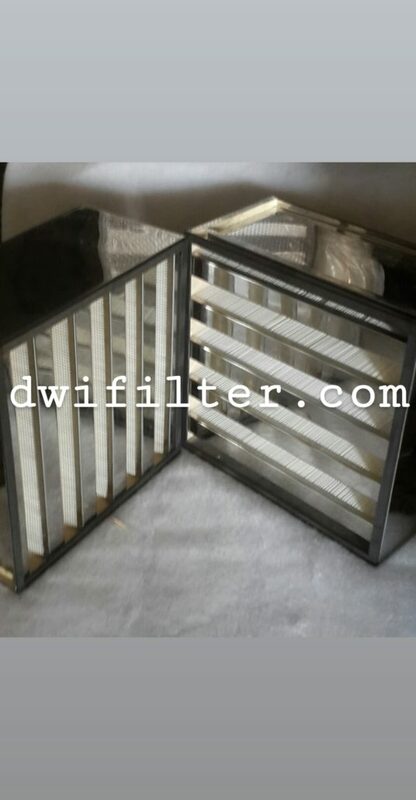 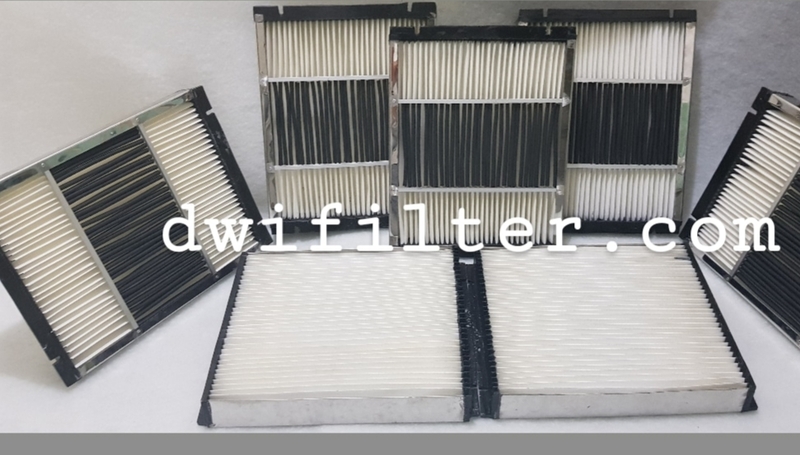 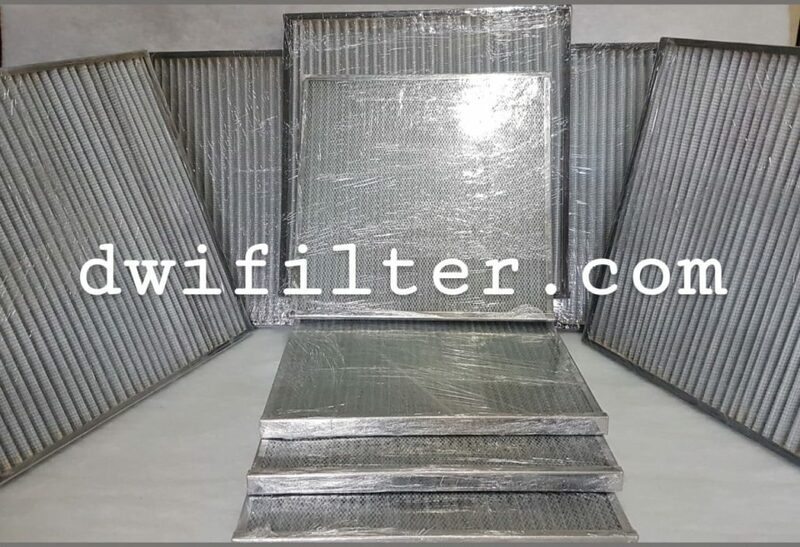 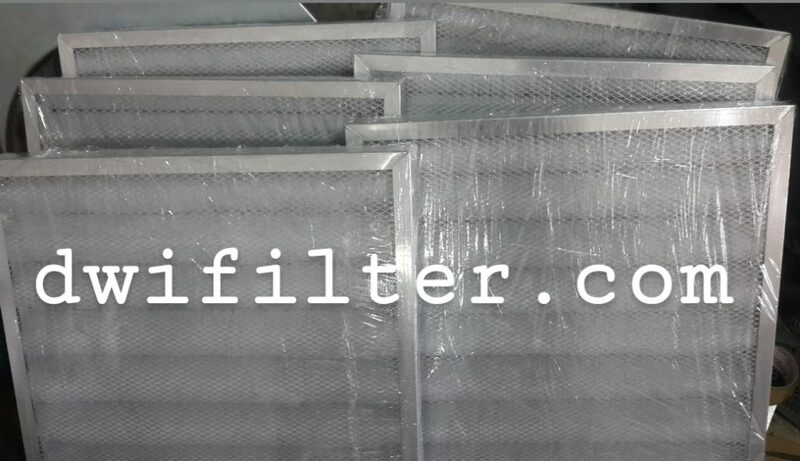 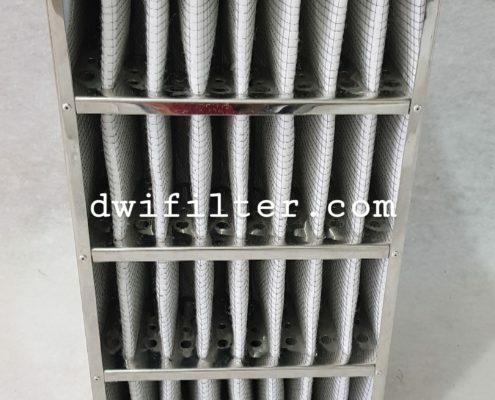 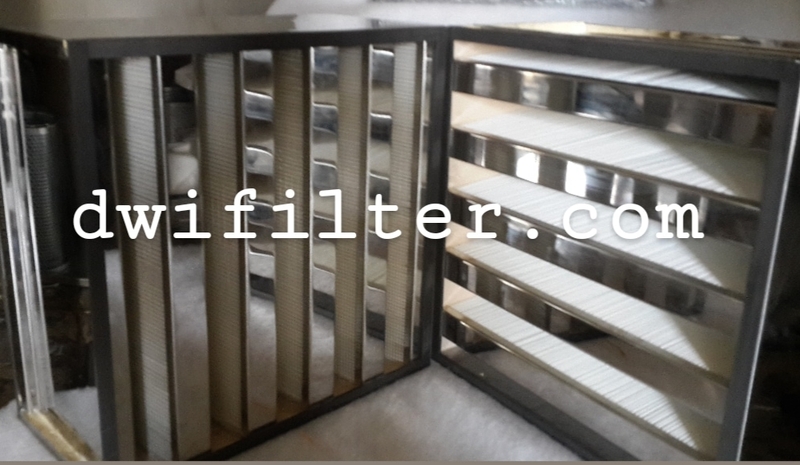 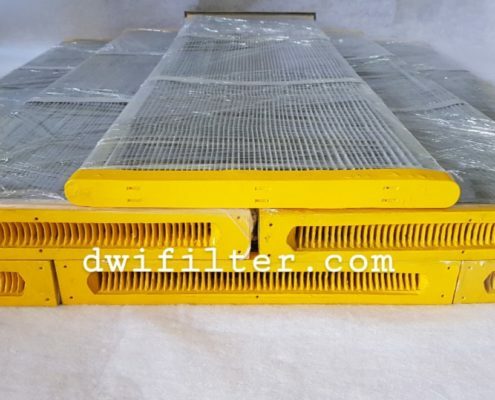 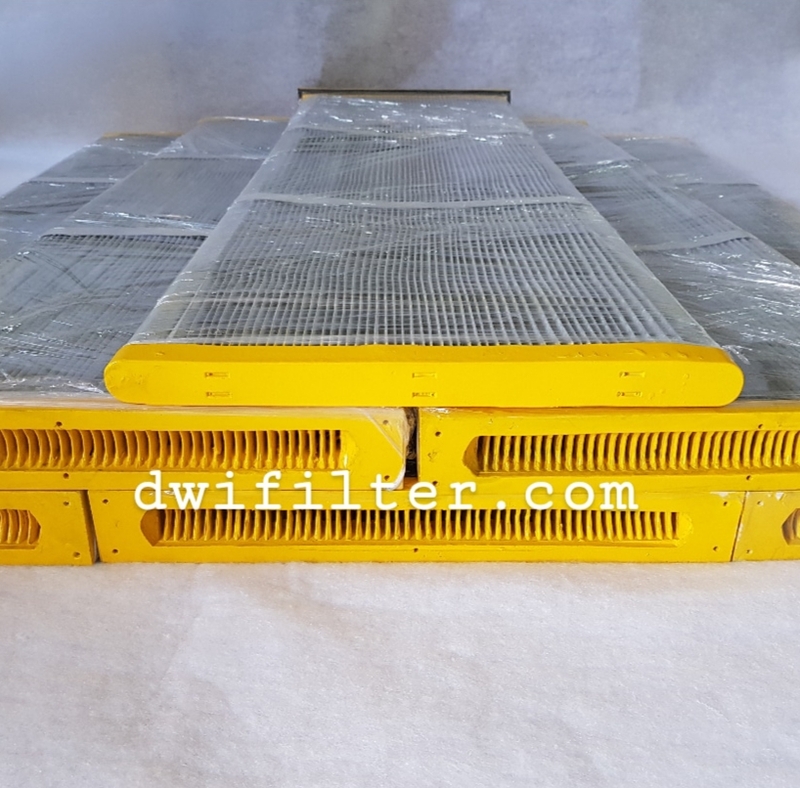 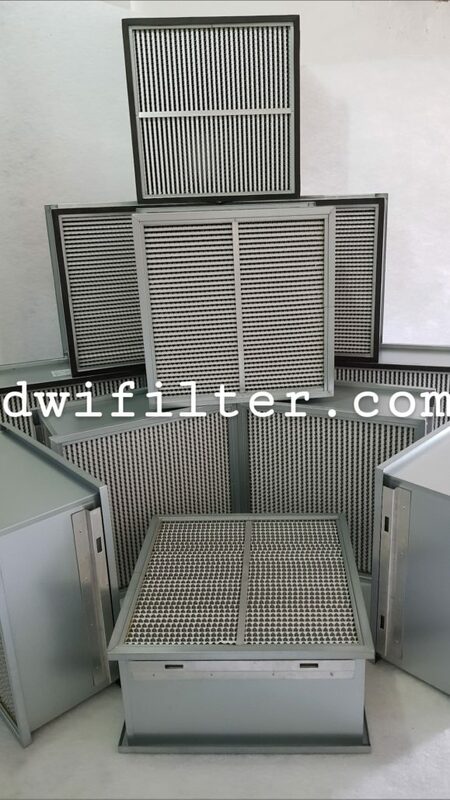 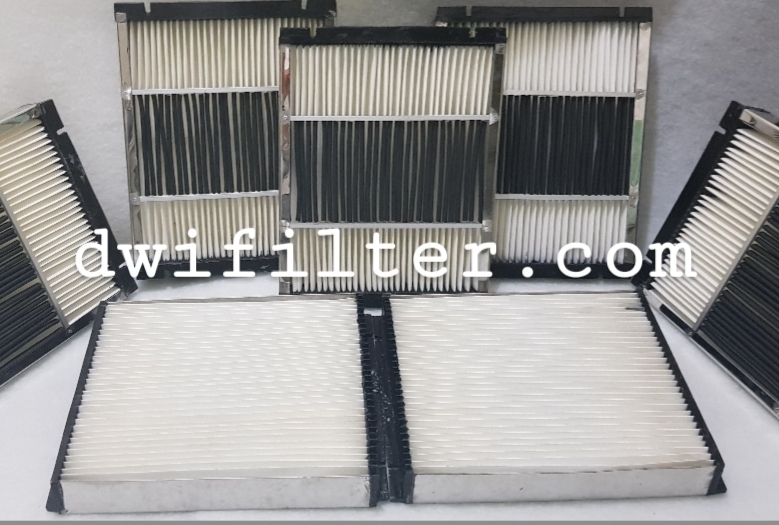 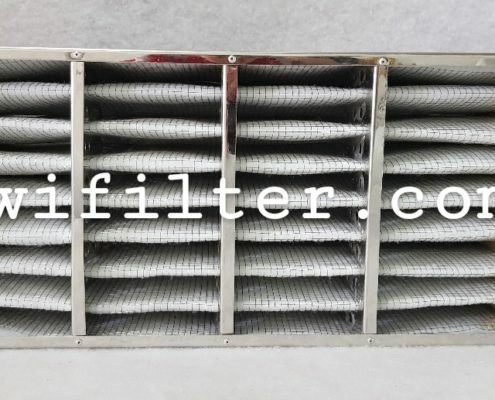 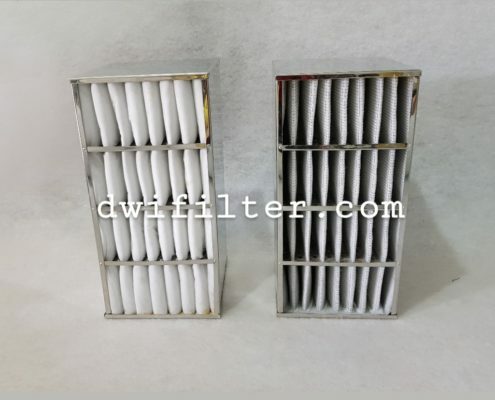 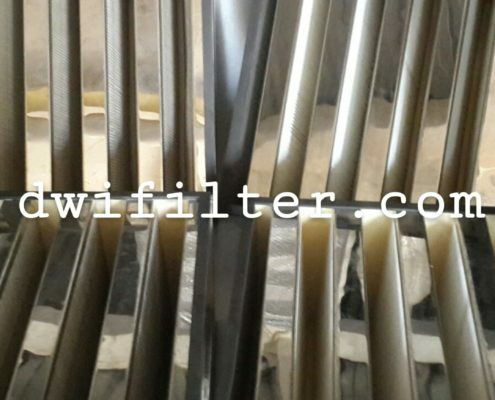 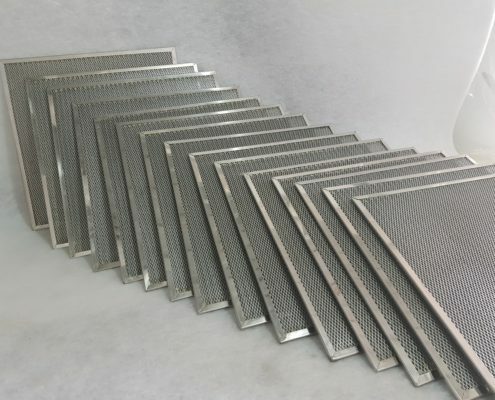 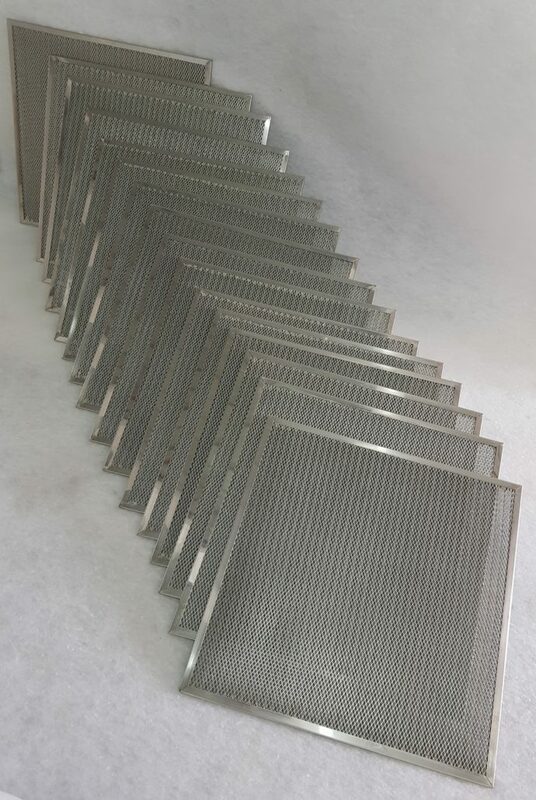 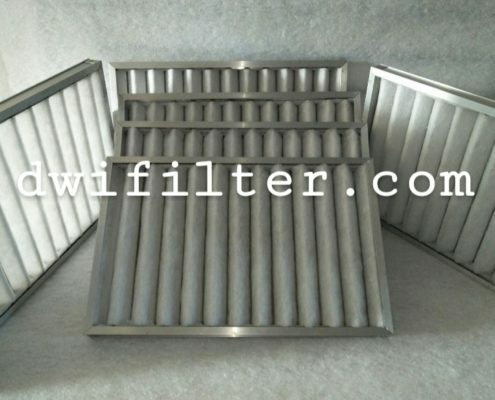 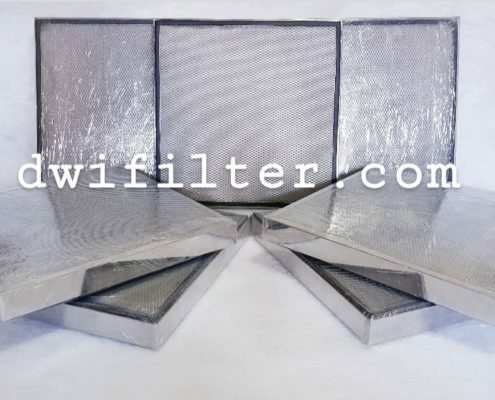 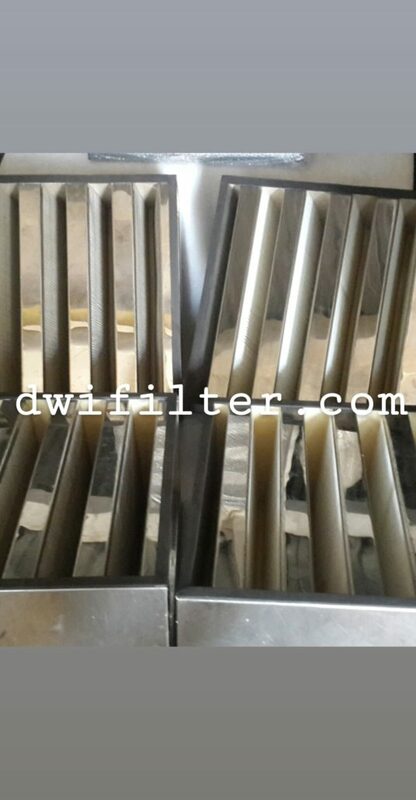 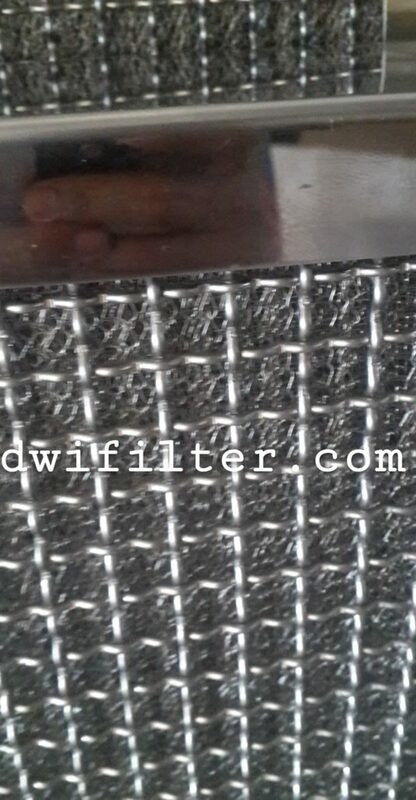 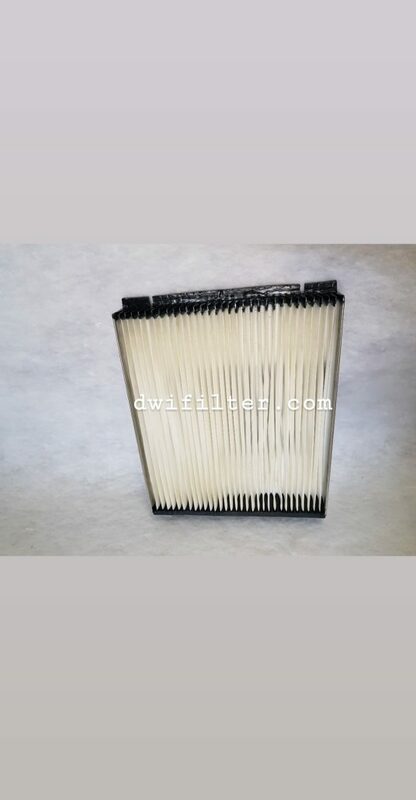 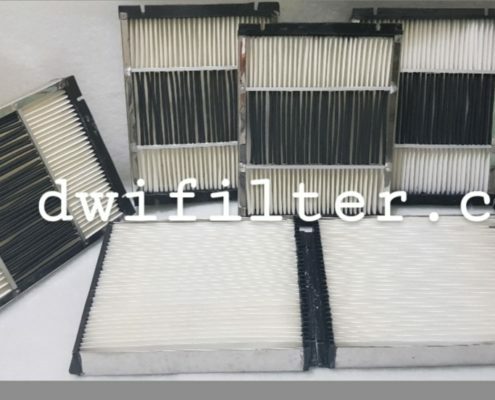 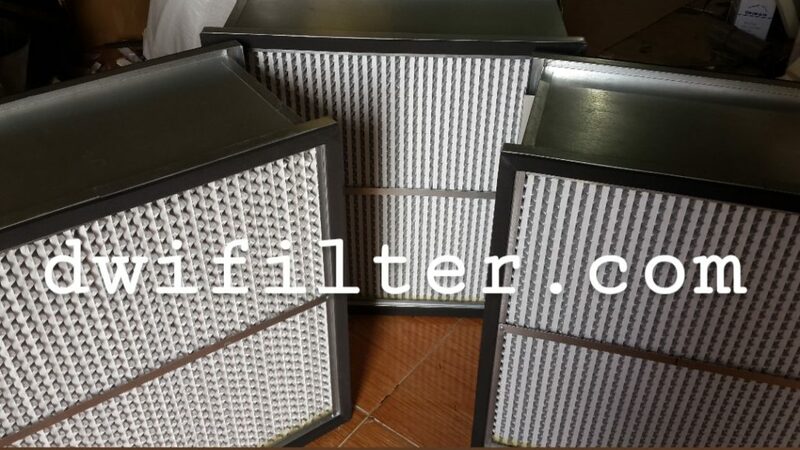 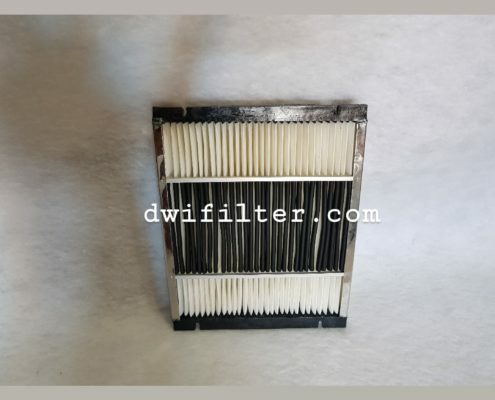 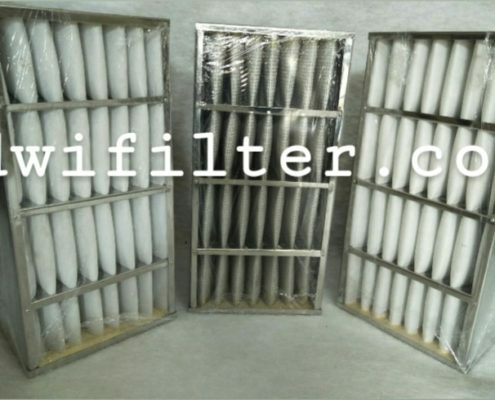 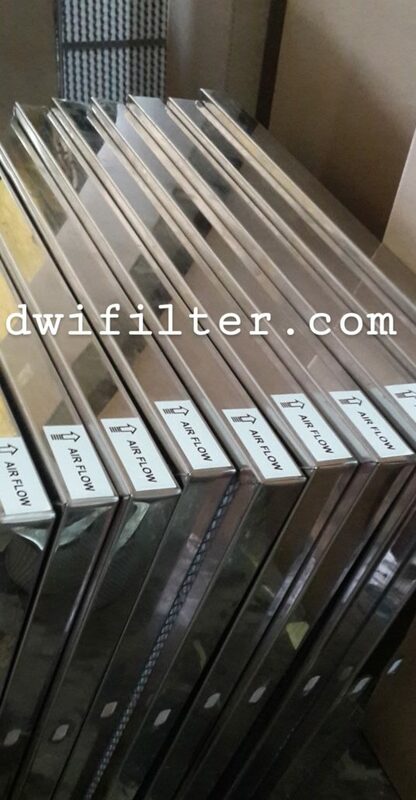 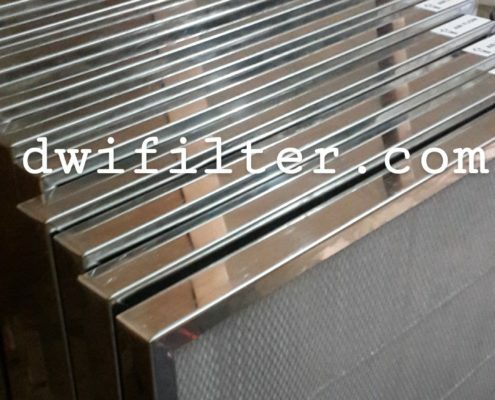 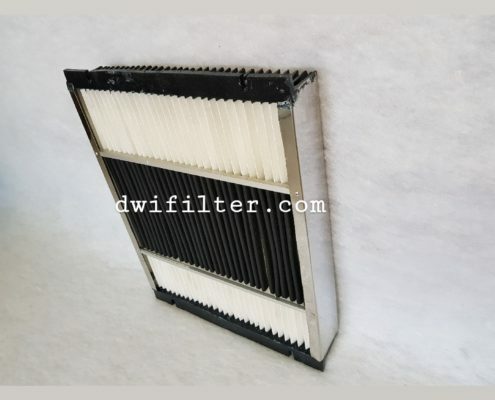 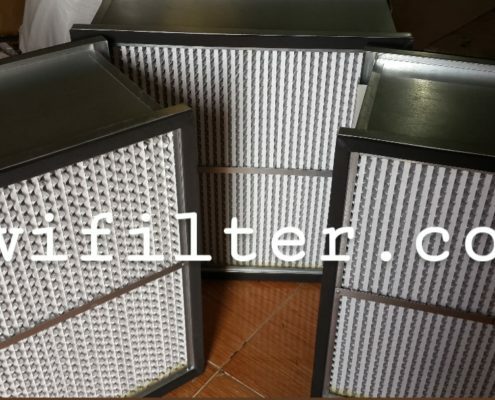 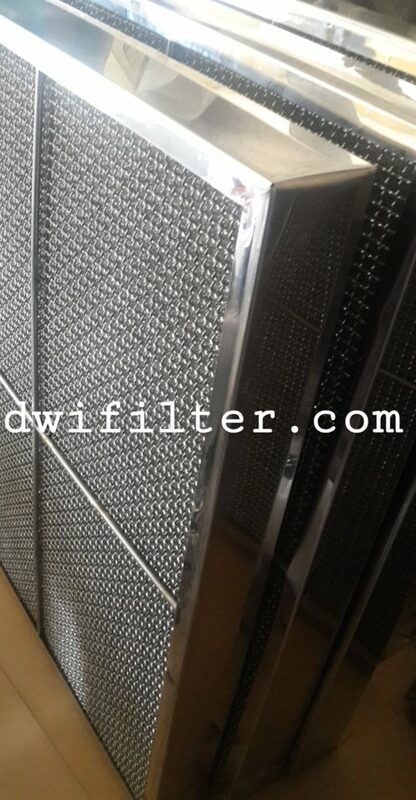 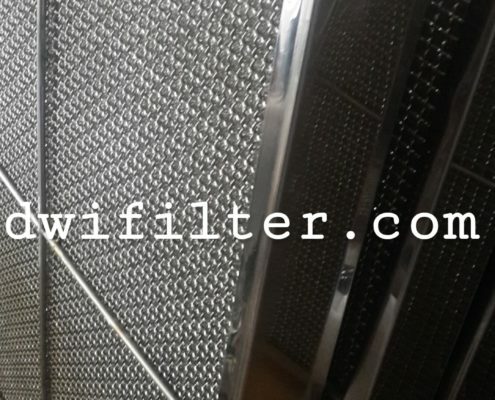 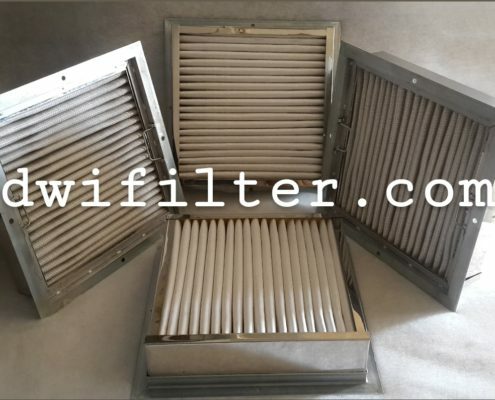 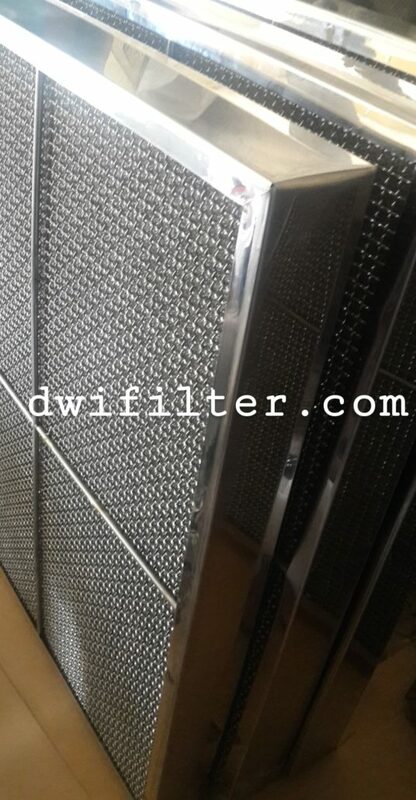 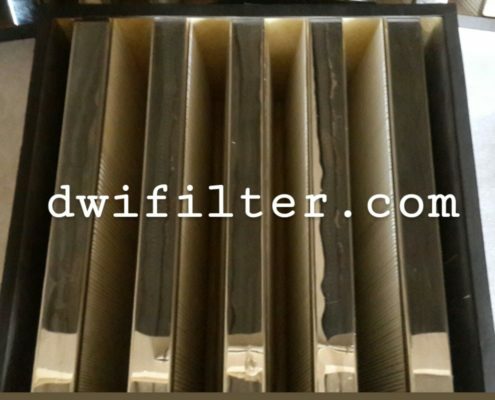 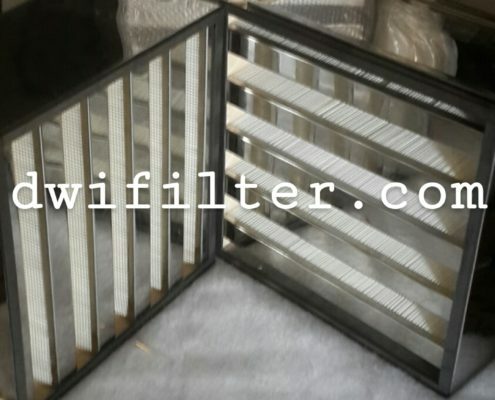 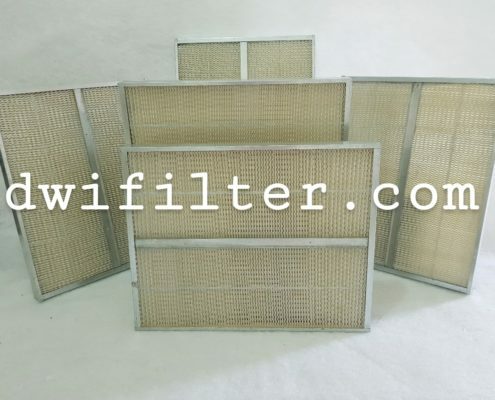 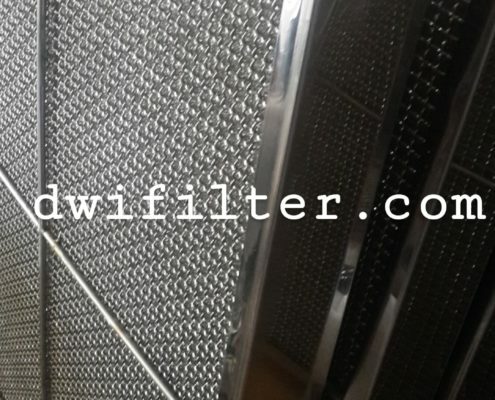 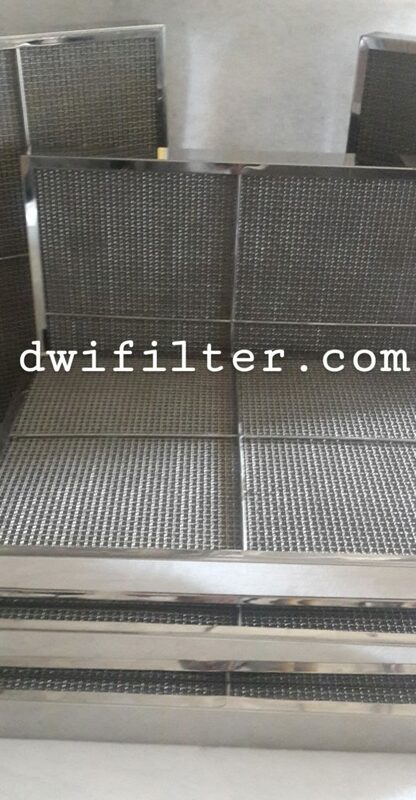 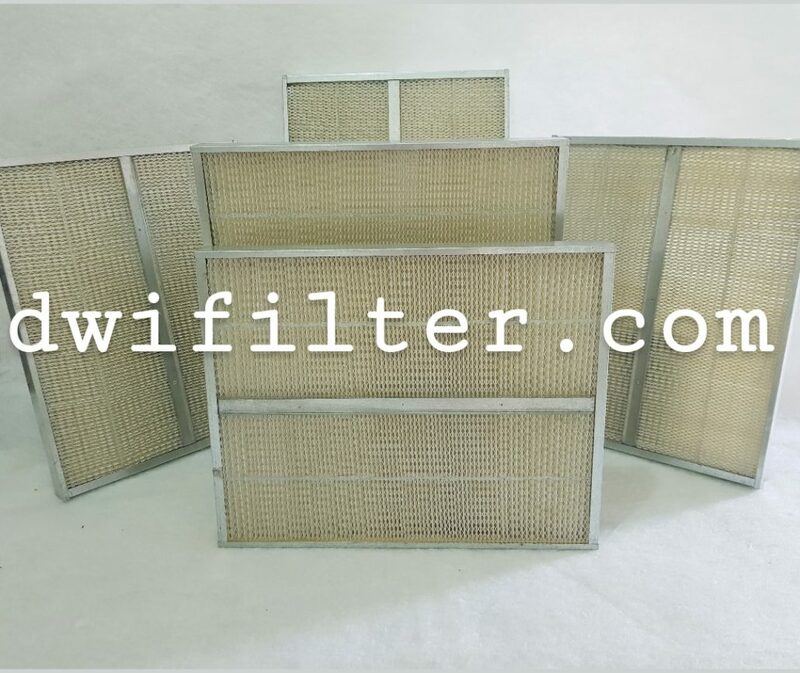 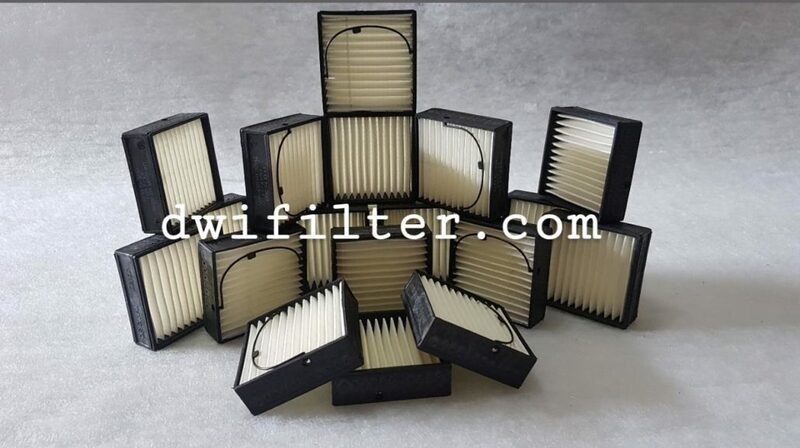 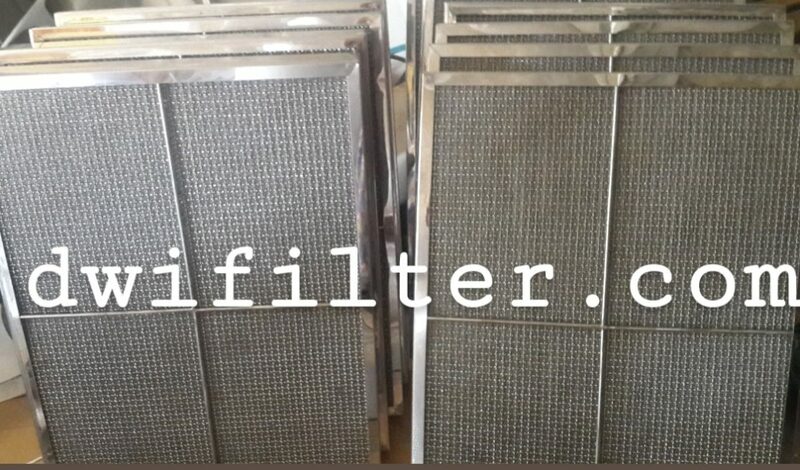 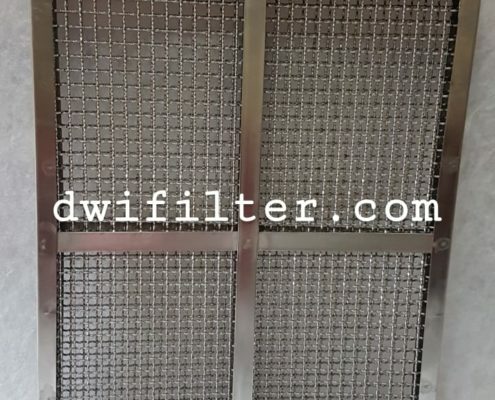 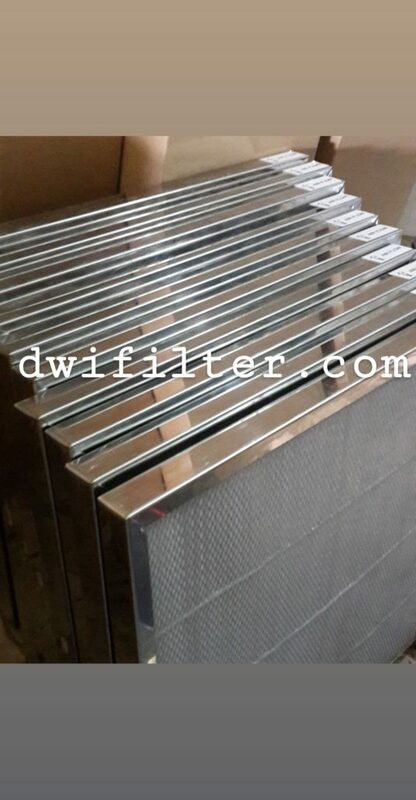 Also repair and manufacturing custom filter panel as you need.